Quick Lite Charcoal There are 13 products. 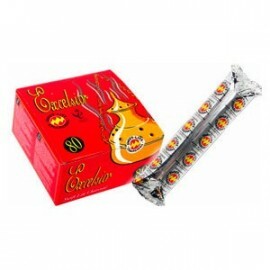 Quick light shisha charcoal is as the name suggests instant lighting as it has ignition chemicals added to the hookah coals. This can be lit with a lighter and takes 5-10 seconds to light up and you then leave the coal for 2 minutes to burn off the chemical and then you are ready to enjoy your shisha. 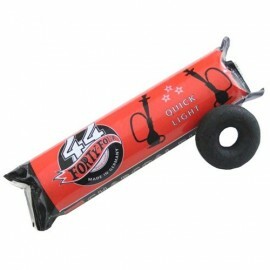 Clean quick lighting hookah coals like Mera discs are available to buy, with Golden Flash being a bit more chemical. 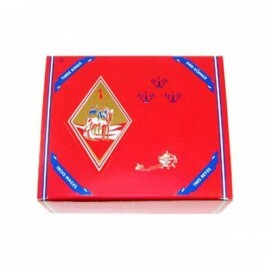 44 doughnut shaped shisha charcoal are also a popular choice among smokers and creates a minimum amount of ash. Chronic instant lights last up to 50% longer than any other makes. Save money on you Golden Flash and buy by the box of 80 discs. 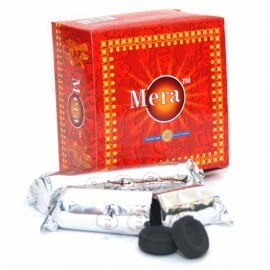 The most popular shisha charcoal in the UK today. 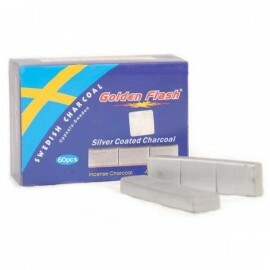 30 discs of Golden Flash Charcoal + Soex Herbal 5 x 50g flavors of your choice. 25 flavors to choose from.